We lost a great. 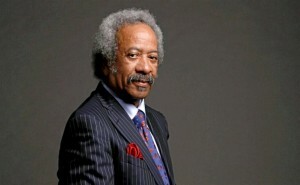 Allen Toussaint died in Madrid last week, at 77 years of age. I'm a fan so I decided to do a whole show with every tune having something to do with Toussaint, either as performer or writer or producer. His excellence transcended roles. 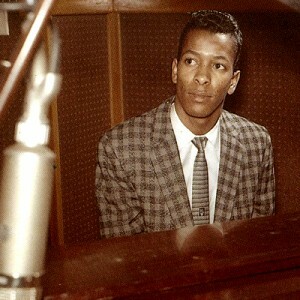 He could play the piano like Professor Longhair, but his true touch was lighter. 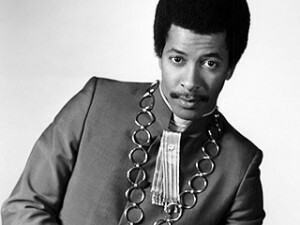 He wrote hit after hit, "Southern Nights," "Yes We Can Can," "Working in a Coal Mine," "Sneaking Sally through the Alley," "Whipped Cream," "Java," and so many more. He liked to rock a nice suit (often with slippers) and was known to cruise around New Orleans in a Rolls, but he had a gentle demeanor, was humble and soft-spoken. I saw him perform in Knoxville some years ago. I'm glad I had that opportunity. My review of the show can be read here. 31. Lee Dorsey – Who’s Gonna Help a Brother Out?